Buckthorn bark is harvested from alder buckthorn, a small European tree now naturalized in North America. 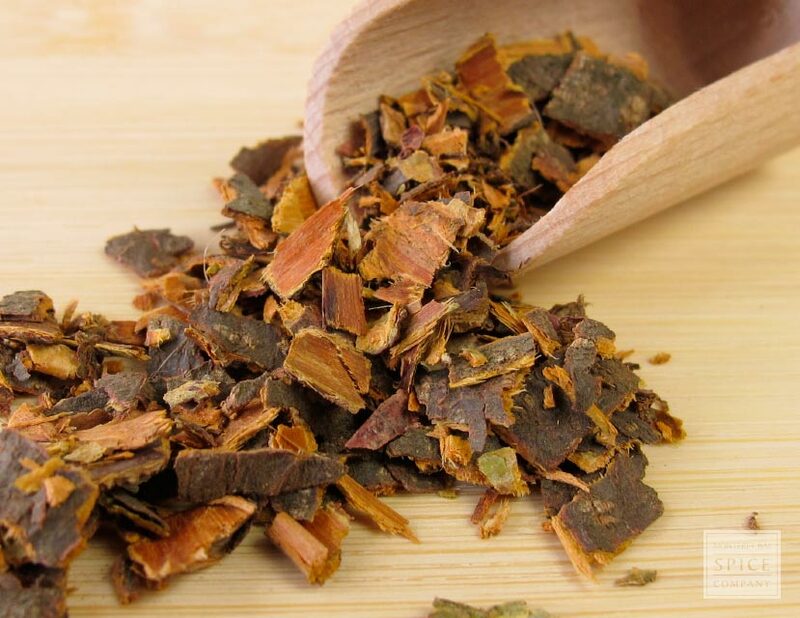 Because the bark contains high levels of phenolic compounds it must be dried for a year before use, although ingestion of buckthorn tea or tincture can be toxic in large amounts. However, the bark can be used to make a yellow dye for paper, yarn and other textiles. 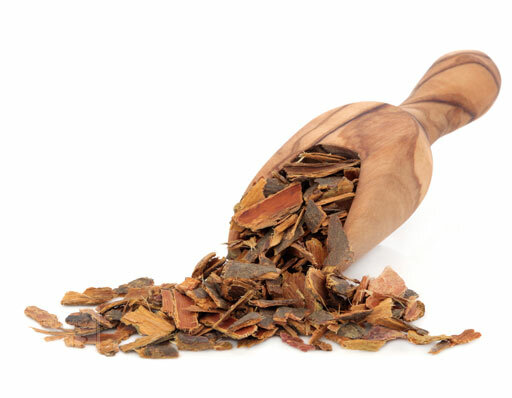 appearance & aroma Inner bark is golden-orange with a mild, woody aroma. culinary Used in tea blends and tonics. May also be tinctured in alcohol or encapsulated. hosehold Yields a yellow dye that turns green or black when alum or iron are used as a mordant. safety Because phenolic compounds in the bark can cause vomiting, avoid high doses or long-term use. Do not use during pregnancy or if there is a history of Crohn’s disease. 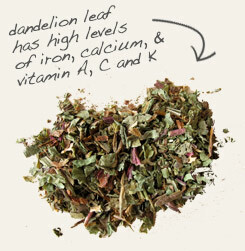 Dandelion is another traditional cleansing herb. 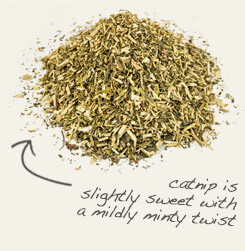 Like buckthorn, catnip stimulates perspiration when prepared as a hot tea. 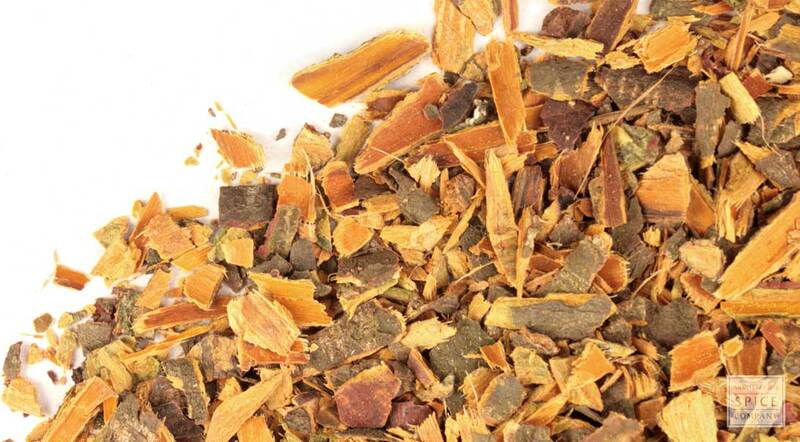 Buckthorn bark is often blended with other herbs to counter its highly bitter flavor. Buckthorn has a wide distribution in Europe, Asia and the Middle East. In North America, however, where it is now naturalized, it is considered an invasive species, especially in the eastern and central regions of the United States. In fact, the sale or import of the seedlings of this species is specifically prohibited in Minnesota and Illinois. The wood of this shrub is used to make fuses and gunpowder and, at one time, to make the forms used by shoemakers. Buckthorn bark is harvested in summer and is then aged or heat-treated before it's ready for consumption. This process breaks down the anthrone chemicals in the bark and its action from strongly purgative to laxative. The bark is also used to produce dyes for wool and other textiles. These traditional uses of buckthorn bark give rise to additional alternative names, such as purging buckthorn and dyer’s buckthorn. Although buckthorn bark can be prepared as tea, it is more commonly tinctured or encapsulated due to its bitter taste. Background: Buckthorn was used by the ancient Greeks for protection from demons, poisons and witches. Description: Buckthorn is a deciduous tree that grows up to 20 feet tall. The bark is green when the tree is young, but turns to gray as it ages. Flowers are green and white and bloom between May and July. Berries of Buckthorn are black when mature. Safety:Vomiting may occur. If the Buckthorn bark is to be used, it should be dried from 1 to 2 years before use.